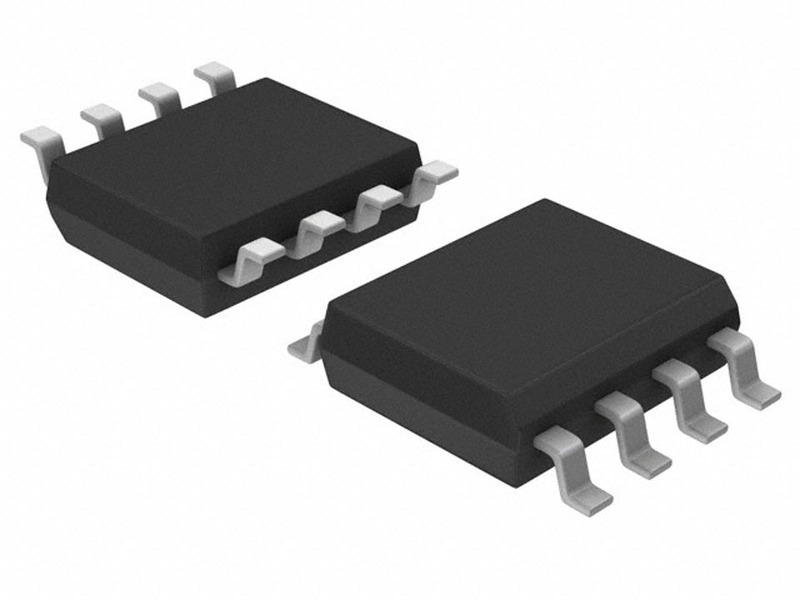 The OPA627 operational amplifier provides a new level of performance in a precision FET op amp. When compared to the popular OPA111 op amp, the OPA627 has lower noise, lower offset voltage, and much higher speed. It is useful in a broad range of precision and high-speed analog circuitry. The OPA627 is fabricated on a high-speed, dielectrically-isolated complementary NPN/PNP process. It operates over a wide range of power supply voltage (±4.5V to ±18V). Laser-trimmed Difet input circuitry provides high accuracy and low-noise performance comparable with the best bipolar-input op amps.